Sweet potatoes and marshmallows are tooooo delicious! 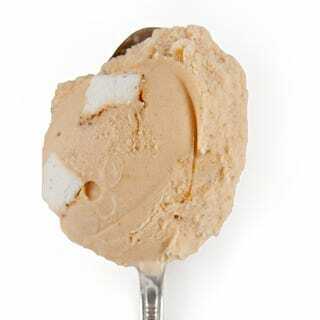 Are you really going to look at that tasty sweet potato ice cream and say "Nope, not for me!" Jeni's ice cream is always delicious. Edit: I am shocked and horrified to discover that there are people in the world who don't like ice cream.